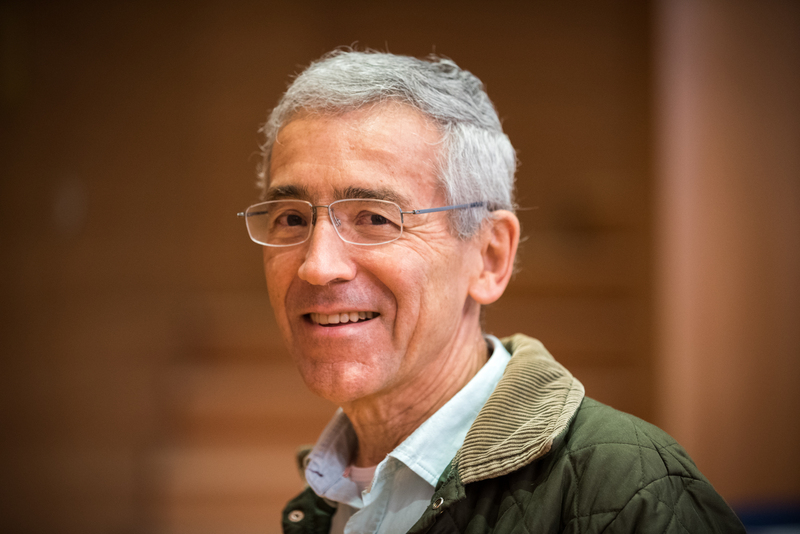 In General Congregation 36 we wanted to explore further this dimension of our mission through an interesting dialogue with Father Francisco de Roux, Colombian Jesuit whose expertise in the work of reconciliation comes from his deep involvement in the processes of peace in his country. For him, the human race is going through a profound spiritual crisis, which hinders any advances we can make towards achieving a universal community. “There is only one human race, only one human community, only one human dignity, that we all demand, but this journey forward is made with great suffering, especially of the more vulnerable populations, in the more fragile places in the world”. And therein lies the call to the Society to be at the heart of the world, not as bosses or leaders, but as elements of the love of God to human beings, who seek to overcome differences and tensions between us and to avoid so many religious, social, ethnical, emotional ruptures… For De Roux, “the Society incarnates this mission in the Jesuits who at this moment in time stand on the side of the victims”. Accompanying the suffering, the desperate and the anguished in order to—from within this suffering and pain—start to rebuild a reconciled humanity.